Umberto Eco wrote a book La ricerca della lingua perfetta nella cultura europea (English: The Search for the Perfect Language in the European Culture; trans. James Fentress) in 1993, and is a book on a relatively marginal theme in the history of ideas. Whilst I have not read it since it first came out, I thought of it after a conversation today with a new friend. She also had no idea what a Webster pack is which I must have mentioned in the book, and we chuckled over quite a few different words which sound the same, but depending on where you live, have very different meanings, or someone will have absolutely no idea what you mean as may not have heard the word before. Add in the dementia factor, and meanings and comprehension can also go right out the window! Of course, Aussie slang is like this, and I laughingly referred to a dear friend Shibley as #yougoose in Perth last year, and that is now a hashtag on twitter! The conversation earlier today had us both in ‘stitches of laughter’ (meaning we were laughing a lot in case you have no idea what that means), and I told her the story of when someone asked me if my husband was bisexual, as he kept talking about when his partner had died (his business partner died suddenly almost 11 years ago, but he was not saying business partner when he was talking about his death). As you can see, there are many subtleties to language! 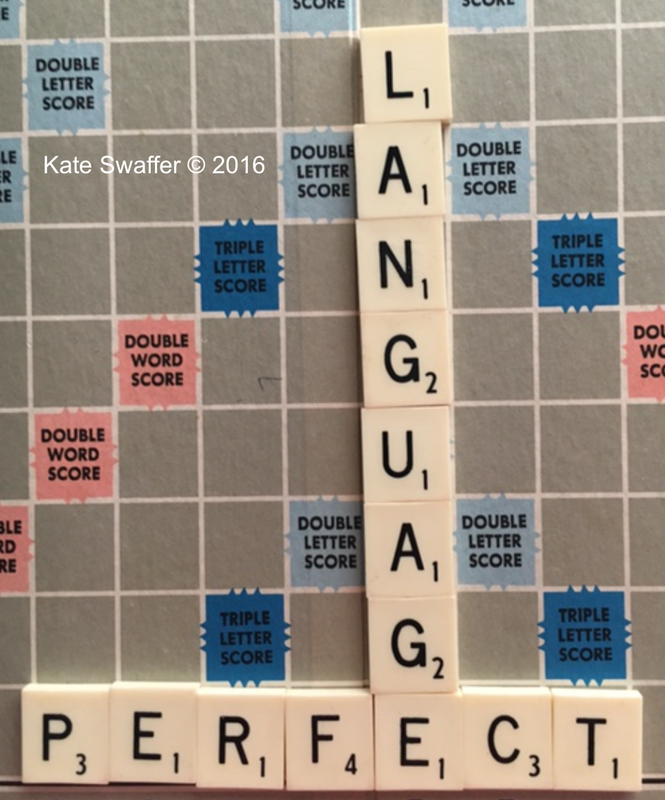 It is never easy to get it right with language, and although my quest continues for people with dementia not to be publicly labelled as ‘sufferers’, I do get it that term many seem ok to some. I missed you yesterday. It’s taken us a while to adjust to the lingo up here. We have integrtaed some of the local slang into our language. On Monday someone told me I sounded like a Canadian. I promptly put on my best Brummie accent to make it clear I was a Midlander. ‘Hope you are ok Darl’ – as they say up this way!